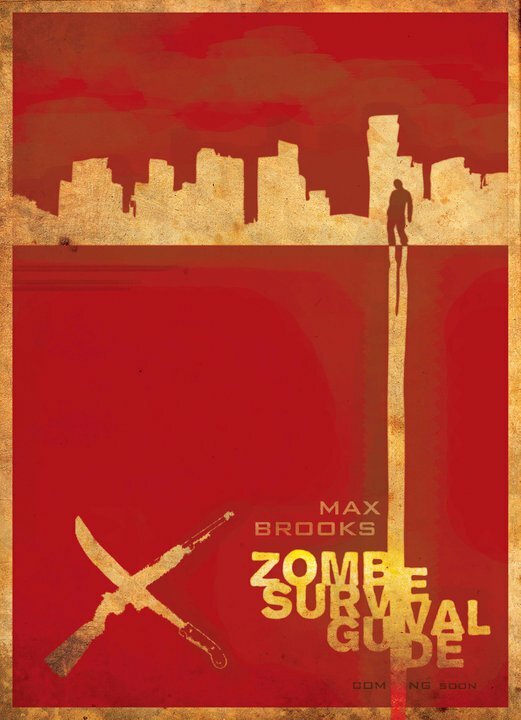 Here's an unauthorized poster for the currently in pre-production feature adaptation of Max Brooks book "The Zombie Survival Guide". 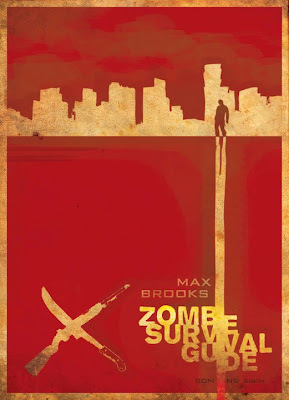 I repeat, this poster is in no way officially connected with the book or the movie. This is just for fun. I am loving your poster desgin!! KEEP IT UP! !